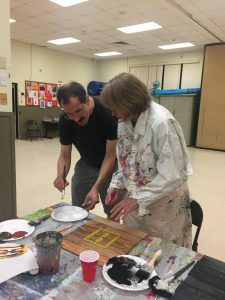 It was so much fun too! 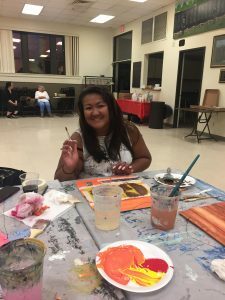 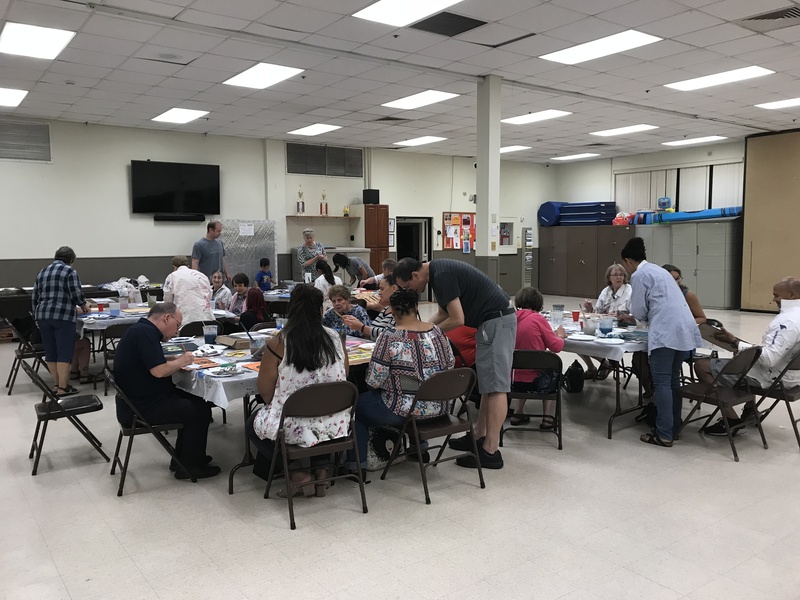 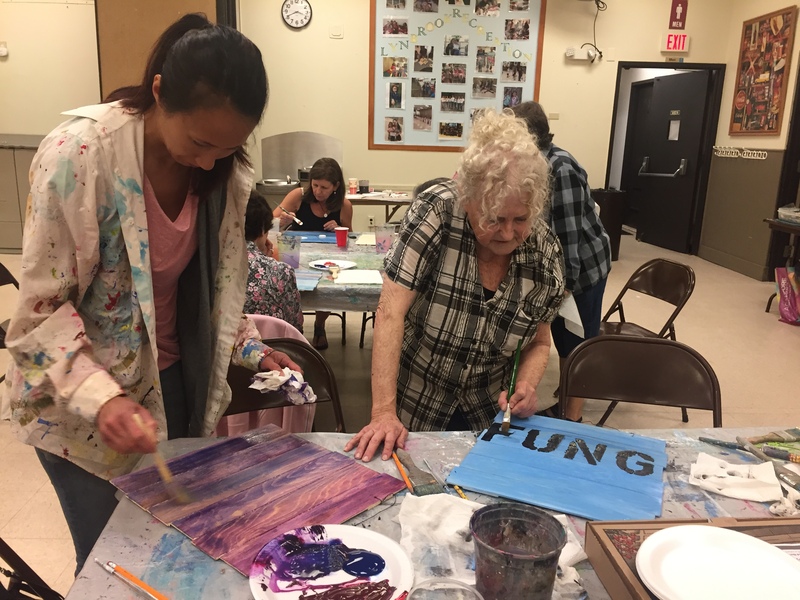 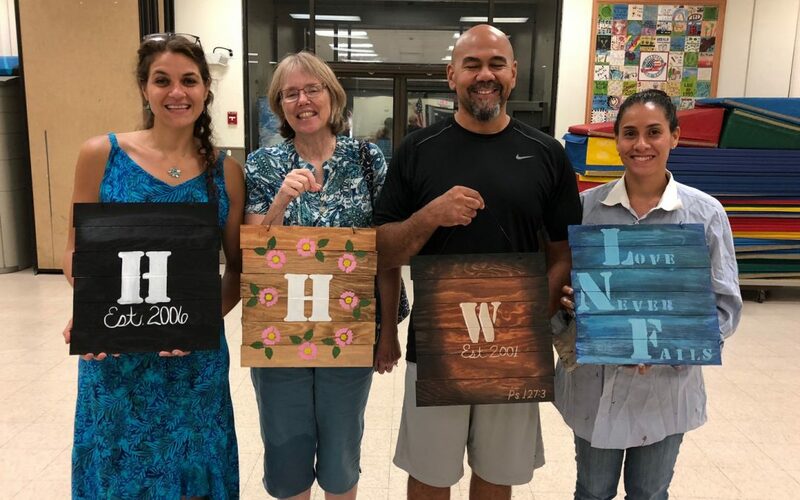 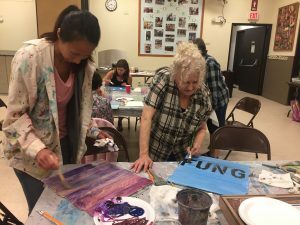 New Beginnings’ Pizza and Paint Night was held July 27 at the Lynbrook Recreation Center in Greis Park. 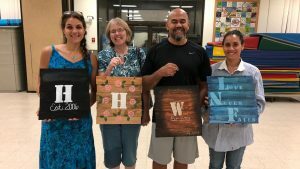 Families, patrons and art enthusiasts enjoyed an evening of conversations and friends while designing and painting their family monogram. 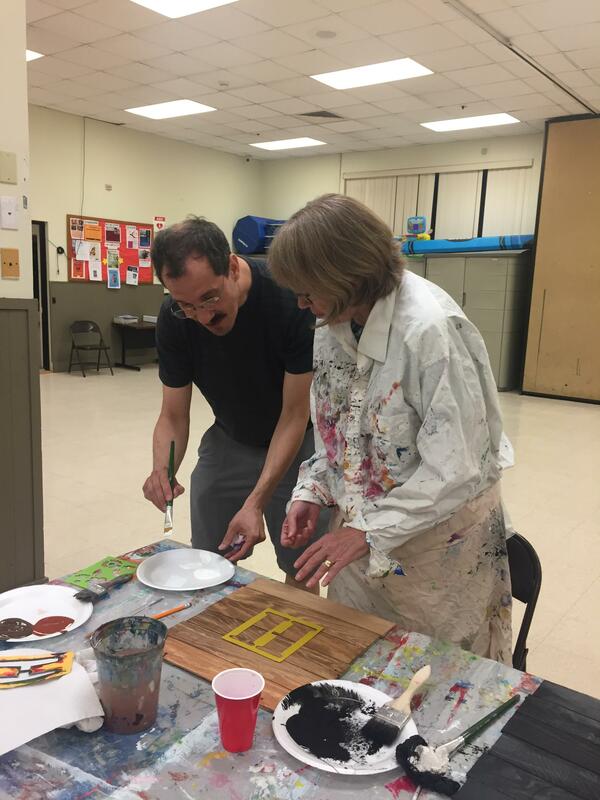 Our board member, Joan Lazarus, and her team at the rec center did a wonderful job hosting the event. They gave individual help and assistance throughout the night. 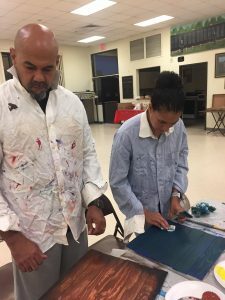 Through registrations and donations toward the event, we raised $905 to Support Our Mission. The New Beginnings Directors would like to thank everyone one for their support.